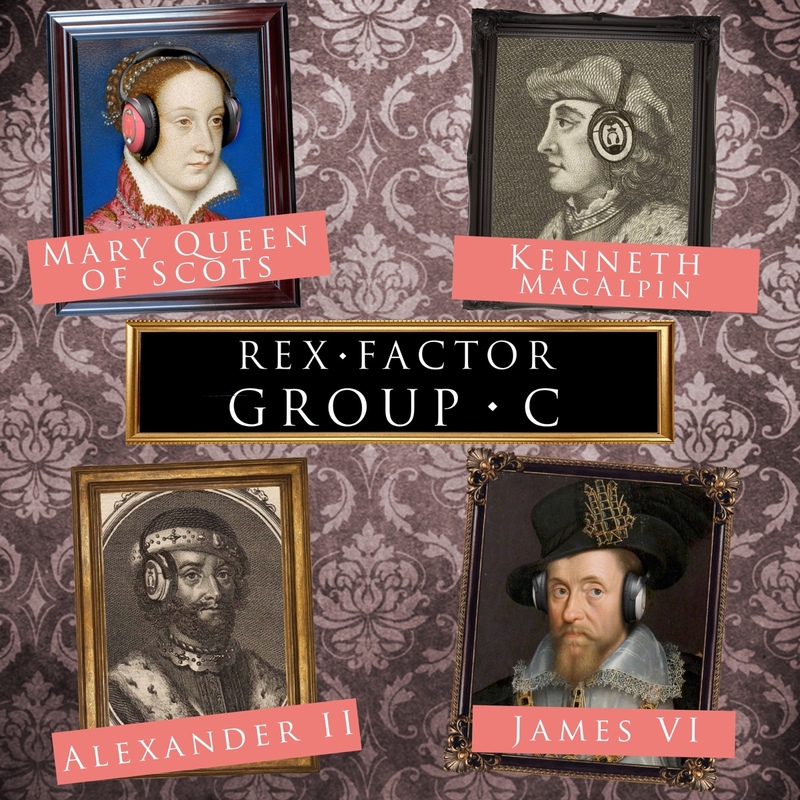 This entry was posted in Play-Offs, Podcast, Scotland and tagged Alexander II, James VI, Kenneth MacAlpin, Mary Queen of Scots, play-offs, Scottish Play-Offs by rexfactor. Bookmark the permalink. I think you copy-pasted the names from Group B. The names in the survey link are correct, though. Thanks Robert – I had done that but I thought I’d changed the names! Now amended.